The 2018 edition of Schoolovision was won by our Turkish partners. Until the new songs for the 11th anniversary edition of Schoolovision 2019 appear here, you can enjoy their inspiring performance and also browse all our previous annual websites with several hundreds of videos from all across Europe and beyond. Just select one of the previous editions at the top of the right column. Enjoy! 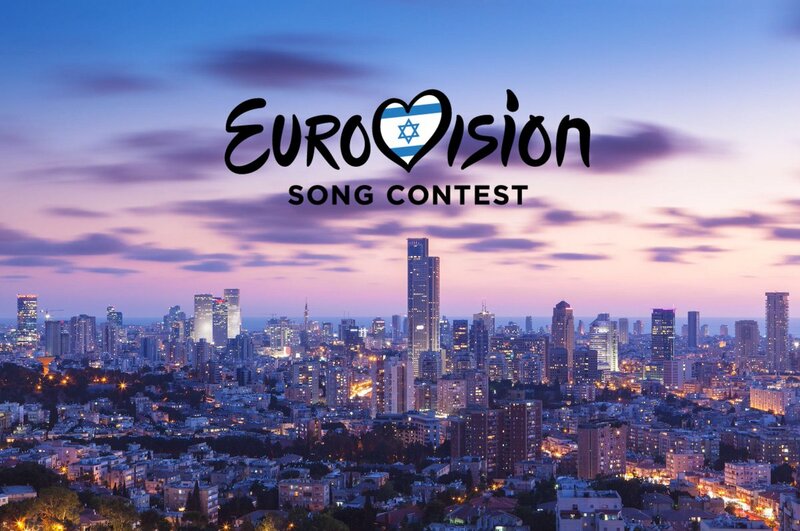 The 2019 Eurovision Song Contest final will take place in Tel Aviv, Israel on Saturday, 18 May. Meanwhile, the 2019 edition of Schoolovision will come to its conclusion on Friday, 17 May, the day before the real Eurovision. Join us in this fun-filled project, as we find out who will be the latest Schoolovision Champions in the 11th anniversary edition of our grand project. We welcome all members, new and old, to this unique eTwinning project, which guarantees fun for all participants, students and teachers alike, as we learn about each others' cultures through the medium of music and song with the added excitement of a friendly competition. Following a similar format to the Eurovision Song Contest, Schoolovision 2019 will once again allow one primary school from each eTwinning (Plus) country and beyond wishing to participate, to record and upload a song of their choice, to be viewed by all other participants in the project. You and your class will have until Friday, 10 May to decide upon your song, practise it, video it, and get it uploaded and embedded onto the project blog website, using either YouTube or Vimeo. Once all songs are uploaded, you will need to get your class to watch all the other countries' entries and decide who will receive your votes. This should be done in the week from Monday, 13 May until Thursday, 16 May. On Friday, 17 May 2019 you have two choices: You can either join the team for a video conference, starting at 10.00 am CEST time, during which we will announce our votes to each other and total the votes up, so we can establish the winner. Or, if this is not possible, you will be able to watch a recording of the video conference afterwards to see who the winners are, or simply visit the project website, as the results will be posted straight after the video conference finishes. In any case, you will need to email your votes to Steffen, the project administrator, by Thursday evening (16 May) and NO LATER than 1800 hrs CEST. Thus we will be able to successfully total all the votes from all participating countries and announce who are Schoolovision champions for 2019. The winning school will be sent a specially commissioned trophy! 6. All entries MUST be completed and uploaded by Friday, 10 May at the latest. When your song is ready, it is your task to post the video of your song to the project website via www.blogger.com using the embed code provided by either YouTube or Vimeo. All files must be uploaded by Friday, 10 May, as each country will then need to watch all the entries and judge them during the following week, Monday, 13 May till Thursday, 16 May. 7. Once you and your pupils have watched each entry and chosen your favourites, please email your choices to Steffen before 1800 hrs CET on THURSDAY, 16 MAY. 7.a As of 2018 we adopted the latest ESC rule according to which 50 % of the votes are given by an expert jury, in this case us teachers. As we are not technically able to copy the exact voting process of the ESC, we will install it in such a way that all partners will mix their national pupil votes with their own teacher votes before sending them in. This new process renders the teacher votings we performed in previous years unnecessary. 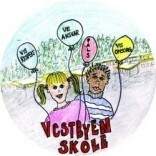 In 2018 we celebrated the 10th anniversary of our fun-filled partnership in the biggest and long-standing eTwinning project of all time. Browse the list below to see which school represents your country in the 11th edition of Schoolovision.